Railway Recruitment Cell of the East Central Railways has published a notification for the recruitment of apprentice position in various locations like Patna, Samastipur, Dhanbad and Chandauli. New Delhi: Railway Recruitment Cell of the East Central Railways has published a notification for the recruitment of apprentice position in various locations like Patna, Samastipur, Dhanbad and Chandauli. Online applications are invited now from candidates for Apprenticeship in the designated trades at Divisions/Units in the jurisdiction of East Central Railway against 1898 vacancies, said the East Central Railways notification. 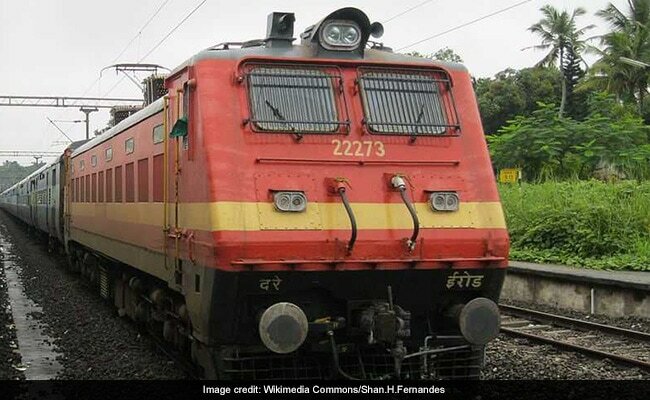 The online application for this East Central Railways apprentice recruitment has started from January 30 and it will be concluded by February 28. Selection for Apprenticeship training in East Central Railway Apprentice Recruitment 2018 will be on the basis of merit list prepared in respect of all the candidates who apply against the notification for a particular Division/Unit. The merit list will be prepared taking the average of the %age marks obtained by the candidates in both Matriculation (with minimum 50% (aggregate marks) and ITI examination giving equal weightage to both. For the purpose of calculation of percentage of matriculation, marks obtained by the candidates in all subjects will be reckoned and not on the basis of marks of any subject or a group of subjects, said the notification. iii) For Persons with Disabilities(PWD) -10 years for UR, 13 years for OBC and 15 years for SC/ST candidates. completion of at least six months regular stretch service.